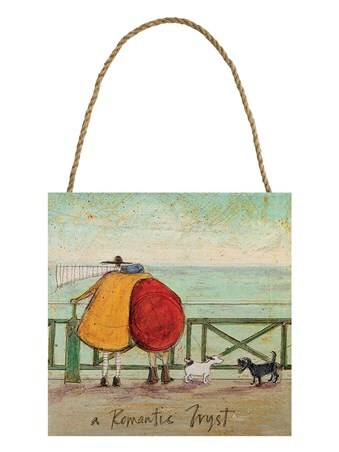 Brighton artist, Sam Toft has been bringing us the exploits and adventures of Mr and Mrs Mustard for over a decade now, so it's no wonder why her works are popular across the nation. 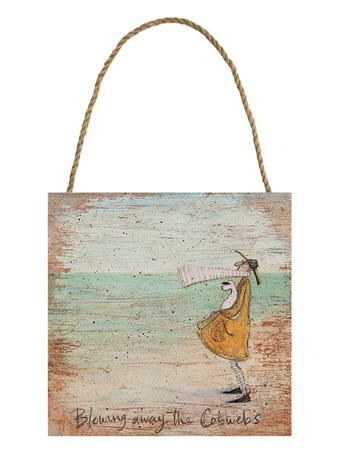 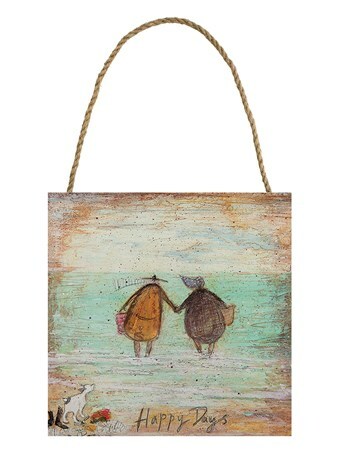 Featuring the couple enjoying a brisk stroll along the beach, accompanied by Doris the jack russell, this seaside inspired scene is no exception. 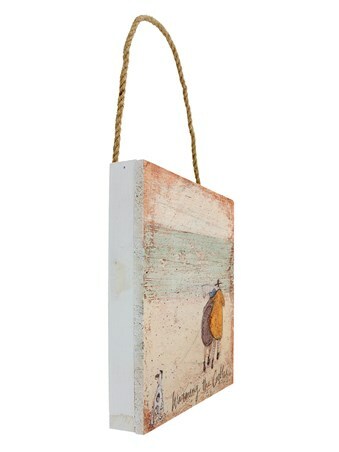 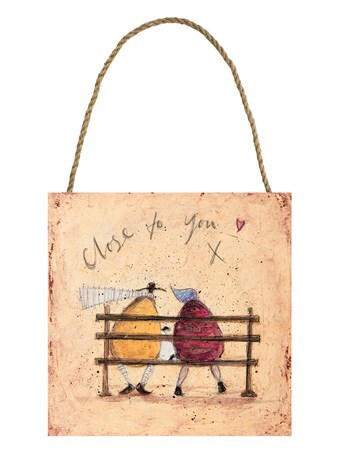 Whether you're starting a collection or struggling to find room for another, this wooden wall art cannot be missed. 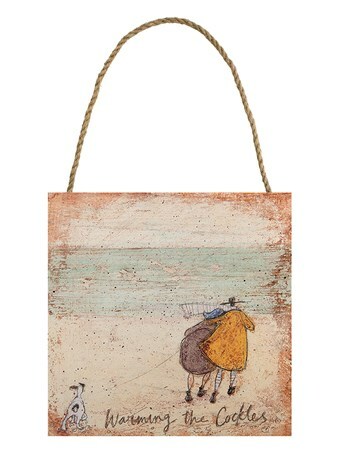 High quality, framed Warming The Cockles, Sam Toft wooden wall art with a bespoke frame by our custom framing service.